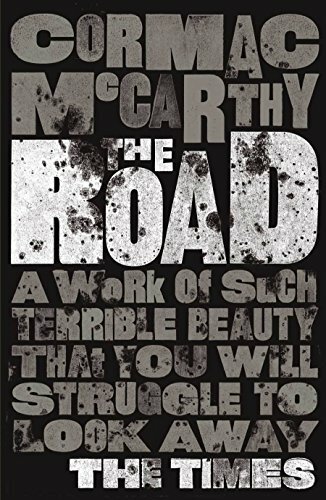 The Road is the astonishing post-apocalyptic novel by Cormac McCarthy, and winner of the Pulitzer Prize. A father and his young son walk alone through burned America, heading slowly for the coast. Nothing moves in the ravaged landscape save the ash on the wind. They have nothing but a pistol to defend themselves against the men who stalk the road, the clothes they are wearing, a cart of scavenged food - and each other.